Better data analysis = Quicker decisions. Get a set of Artificial Intelligence (AI) Reports + Design ‘N’ number of reports with different business objects related to Masters & Transactions, Drag & Drop values to the report that are required row area, column area and data area and generate smart pivot reports in any dimension, compare data for different date range, save the layouts and reload the view whenever required to have better clarity of business proceedings. MaxxERP SMART Artificial Intelligence (AI) & Business Intelligence (BI) Analytical Report tool makes it easy to play around with BIG data and generate almost any combination of report as desired and explore business possibilities in an easy graphical way like never before. 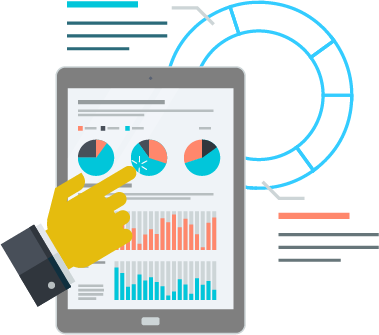 There are different types of analysis reports like Sales, Purchase, Orders, Stock, Batch Movement, Batch Sales, etc in which all the business objects/fields related to Masters and transactions are available to simply drag and drop, thus enabling you to view the realtime data, examine them, compare history data, analyse gaps and take wise decisions. MaxxERP is a beautiful online Analytics management software. 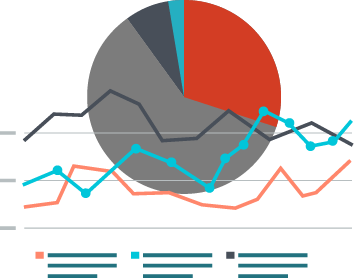 Its very simple & easy to use Analytics software over the cloud. Being a Web based Analytics software makes it accessible anywhere over internet. MaxxERP is the best Analytics software system that can be used on Desktop, Web and Mobile. 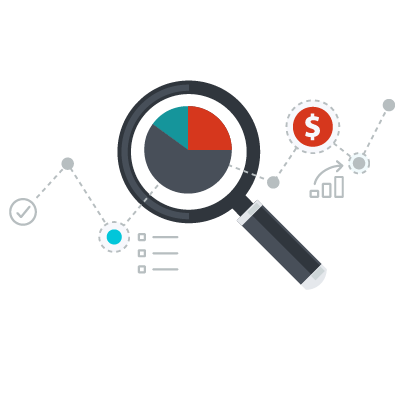 Manage your business Analytics related operations with Complete Clarity. MaxxERP is a secured online Analytic bookkeeping application on cloud for small businesses too. Design ‘N’ number of report views. Save and reload report views for future use. Load & Explore history data (BIG Data). Quickly analyse data for Sales / Purchase / Stock / Orders and other modules. Expand / Collapse options & Filter options helps you view summary/detailed/filtered view.